Quantum Geographical Information System (QGIS) is a freely available open-source GIS that matches the functionality and usability of commercial products like MapInfo and ArcGIS. Do you want to undertake an NDVI assessment of vegetation? Perform a Viewshed analysis to assess landscape visual impact assessment? Create habitat connectivity models? Use network analysis to understand people’s access to nature? Or simply create a map for a report or workshop? QGIS has it all covered. 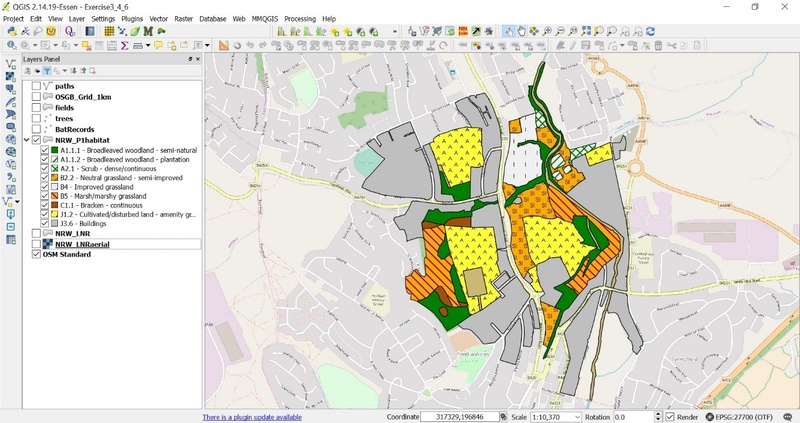 In this article Matt Davies from Maplango will introduce QGIS, discuss some of the key benefits for ecological and landscape professionals, and break down the barriers to adopting QGIS. QGIS has been adopted by governments, businesses and NGOs around the world. It’s revolutionising access to high-level GIS amongst professionals and amateurs alike. It runs well on different operating systems and in a corporate environment can be made available via Citrix. Being free, it enables organisations to make significant cost savings and put mapping at the fingertips of an unlimited number of users. Geographic Information Systems are changing. Never has there been so much choice. Certainly there is a trend towards software as a service (SaaS), where access is licensed on a subscription basis, centrally hosted and used via a web browser. But none of the on-line options yet match the functionality richness and flexibility of desktop GIS systems. Desktop GIS is also changing. Where once the options were only commercial, like MapInfo and ArcGIS, now QGIS, a free and open source software, is a viable alternative. 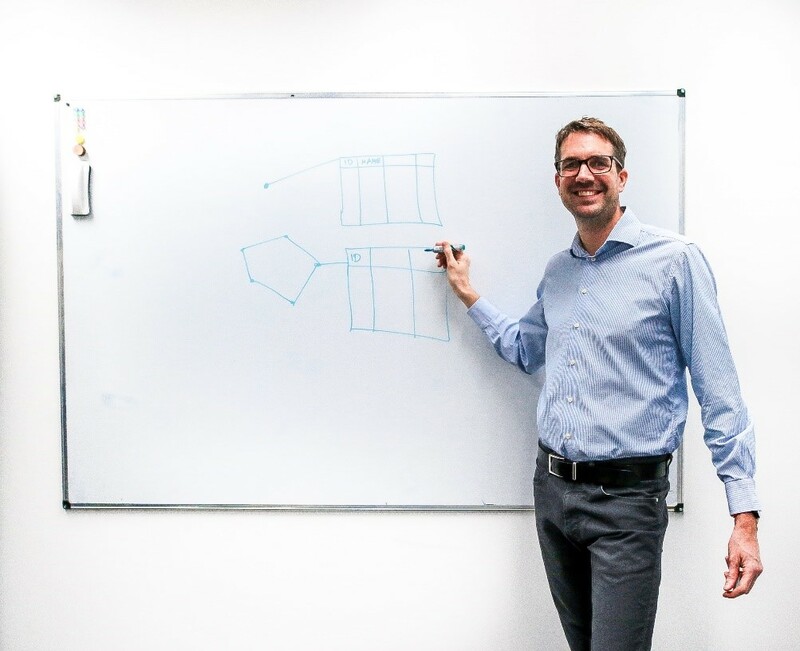 The QGIS team aim to make the latest developments available to the user community as soon as possible which means that new releases are frequent (under the control of the QGIS Release Team). With such rapid production of new releases, there is a risk of a new release containing bugs. To guard against this, the QGIS team also maintain a stable long term release which many corporate users prefer since it is much less likely to be buggy. In addition, many companies, like Maplango provide QGIS support so you can adopt or migrate to QGIS with confidence. Quickmapservices plug-in that facilitates access to to a wide range of Web Mapping Services (WMS). Perfect for adding background and context for your data. The NNPlugin which joins two vector layers based on nearest neighbour relationships, allowing a quick and easy assesment of connectivity between habitats or landscape features. The Qgis2threejs plugin, which exports terrain data, map canvas image and vector data to your web browser so you can view your map in 3D. The award winning TomBio plug in which allows users to create Ordnacne Survey grids, map species records from a spreadsheet, and import species records directly from the NBN Atlas. To get the most from QGIS is may be advisable to go on a training course and perhaps get some support. Like many GIS professionals I learnt to use ArcGIS at university and moved over to MapInfo in a professional environment. I now use QGIS in preference to either. It is more intuitive and user friendly and includes some fantastic features. That said, I did need to invest some time getting up to speed. QGIS is very well documented (link to relevant document online) and many free tutorials are available on-line, including on youtube (link to relevant page), so it is possible to learn yourself. However, if you find learning faster and more effective face to face, or if you want to learn as a team, you could consider going on a QGIS course (or the course coming to you). The Field Studies Council and CIEEM both provide QGIS courses andMaplango also provide bespoke training. Now GIS is available to everyone, what’s stopping you?! Go ahead and unleash the power of QGIS on your landscape projects. The opportunities to gain insight and promote collaboration are truly endless. Matt Davies is Director/ Consultant at Maplango. Maplango capture, collate, analyse and present spatial data to deliver actionable information. We also run GIS training events and provide on-line & telephone support so you can learn with confidence. You can search for and book courses run by the Chartered Institute for Ecology and Environmental Management (CIEEM) - Link to website page or Field Studies Council (FSC) Link to relevant website page.